The number of female and minority tenured and tenure-track professors has remained stagnant since 2013, despite a University focus on increasing faculty diversity. 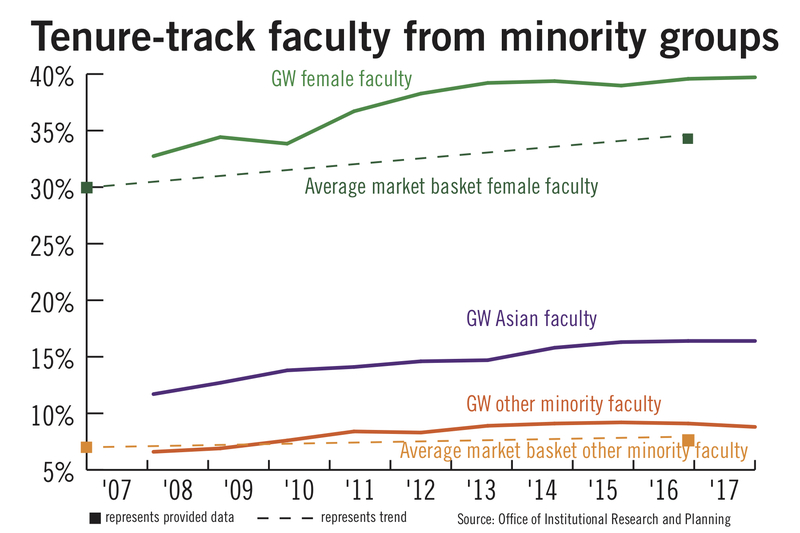 In the past four years, the number of tenured and tenure-track Asian faculty has increased by about 12 percent, while the percentage of other minority and female faculty has remained virtually unchanged. Provost Forrest Maltzman said the University has prioritized hiring diverse faculty and attributed the slow growth of female and minority professors to the fact that GW has made fewer overall tenure-track faculty hires in recent years. 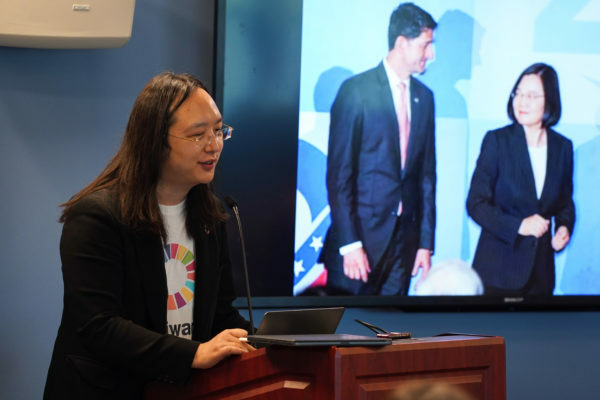 According to 2017 data, about 40 percent of tenured and tenure-track faculty at GW are women and 16 percent are Asian – figures that are virtually unchanged from the previous years. The number of professors from underrepresented minority backgrounds has dipped slightly from a high of 83 in 2015 to 79 last year, representing about 9 percent of tenured and tenure-track faculty. Despite the stagnation, the percentage of female and minority faculty at GW is among the highest of its 12 peer schools, according to a presentation Maltzman delivered to the Faculty Senate earlier this month. “There is no question that we are not where we want to be, but there is a clear indication that we are making some progress compared to this group of schools and also compared to ourselves,” Maltzman said during the presentation. The current stagnation comes after the number of female and minority faculty increased sharply between 2008 and 2013. 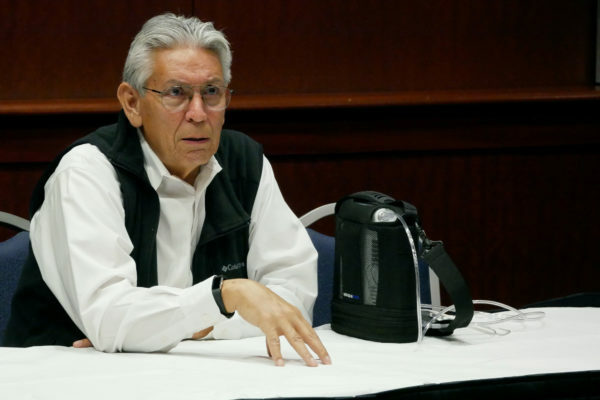 Officials began incentivizing offices to hire more minority and female faculty in 2011 by covering half of their salary for three years with funding from the central budget. Maltzman said in an email that officials have also instituted unconscious bias training for faculty search committees in many schools and encouraged departments to “define positions broadly” to entice a diverse applicant pool. Maltzman said the number and proportion of tenured and tenure-track female and minority faculty “has remained basically flat” because the University has made fewer hires overall. The number of tenured and tenure-track faculty has remained nearly unchanged University-wide since 2013 and last year fell from 897 to 894, according to Maltzman’s presentation. Each tenure-track hire represents a $3 to $5 million investment. GW is tied with Georgetown University for the highest percentage of female faculty in its peer group and is in the top three for the most minority tenured and tenure-track faculty as of 2017. “This is a significant achievement in the very competitive environment of hiring and retaining star faculty,” Maltzman said in the meeting. Dina Khoury, a history and international affairs professor who has been at the University for 27 years, said since the early 1990s she has seen a “steady increase” in the hiring of women and minorities in her department and an increased focus on diversity and clearer guidelines for tenure. Despite improvements, Khoury said there are still obstacles in creating equality among faculty. The University hires more non-tenure track women and more tenure-track men, she said. Sylvia Marotta-Walters, a professor of counseling and human development and chair of the Faculty Senate’s executive committee, said progress has mainly been made in hiring Asian and female professors, but not as much for other backgrounds. Addressing racially charged incidents in the classroom at this month’s Faculty Senate meeting, University President Thomas LeBlanc urged professors to hire more minority professors, saying faculty themselves play a key role in diversifying the University because they are the ones that often hire their colleagues in departments. Experts said it’s valuable to hire faculty from different backgrounds, but those professors often face obstacles in attaining leadership roles. Tina Kelleher, the secretary-treasurer of the Maryland Conference of the American Association of University Professors, said the comparatively large number of minority faculty at GW may be attributable to the University’s location in a diverse city, rather than its actions and initiatives. She added that regardless of GW’s higher than average non-white, non-male tenured and tenure-track faculty, the University should still invest in more diversity retention initiatives. Tia Brown McNair, the vice president in the office of diversity, equity and student success at the Association of American Colleges and Universities, said diversifying tenured faculty hires – who generally have more influence at their institutions – is vital in making sure a university is inclusive. “The faculty should reflect the diversity of the student body to ensure that the policies, practices, and decisions represent the diverse perspectives and experiences of those they educate,” she said.